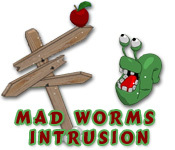 Fend off the Mad Worms Intrusion in this fun and exciting Action & Arcade game! 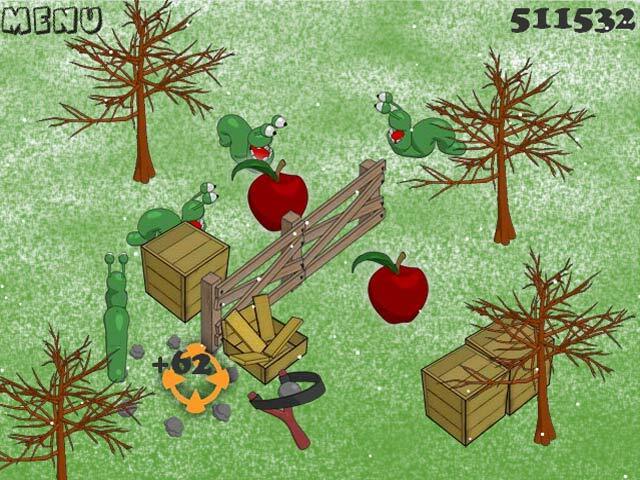 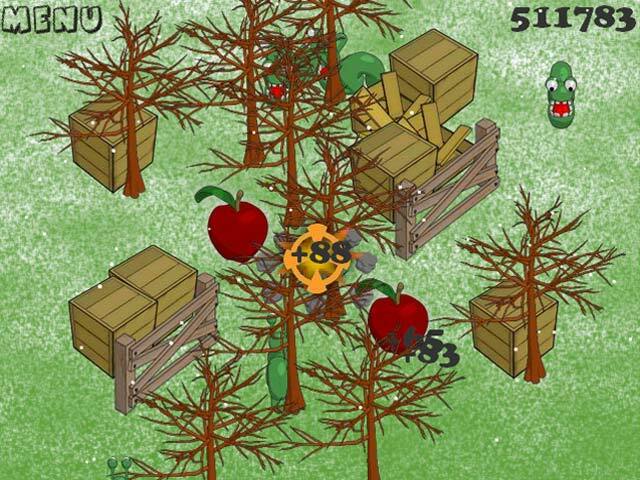 Aim your trusty slingshot and protect the apples!Fend off the Mad Worms Intrusion!Fend off the Mad Worms Intrusion in this fun and exciting Action & Arcade game! 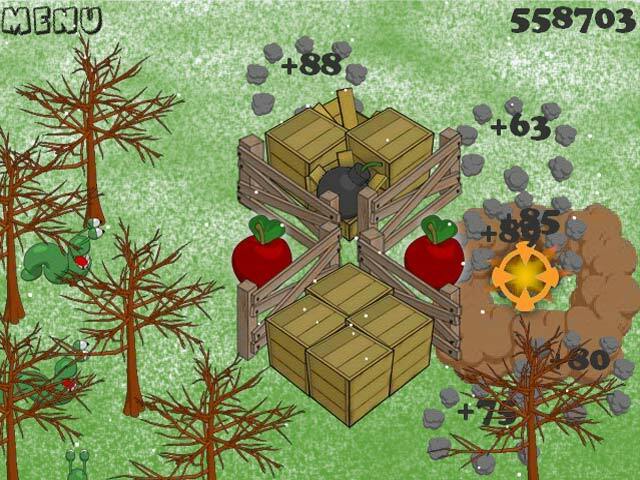 Aim your trusty slingshot and protect the apples!